Just a quick teaser of a shoot i did in the “boudoir room” of my house. It was a beautiful Sunday that M came by and I look forward to posting more anonymous shots soon! RLPC- Lo Life’s, I found something that belongs to you! On the evening of Sunday May 6th, I was on my way home from Grand Army Plaza and on my route passed by the Central Library near Prospect Park. As I was walking, I found a Polo accessory on the ground that I believe may have been misplaced by one of you. If you attended Sadat X’s video shoot outside the Museum that day and you did lose something, please describe it to me by sending me an email through my website. If you can describe the markings and it is in fact yours, let’s figure out a time to meet so I can return it to you. I have to admit though, if you are an original Lo Life, as a photographer and a former Polo fanatic myself, I’d love to gift you a photo session to document you and your collection. I think that’s the least I could do, seeing as how I have one of your prized possessions for over a week now. 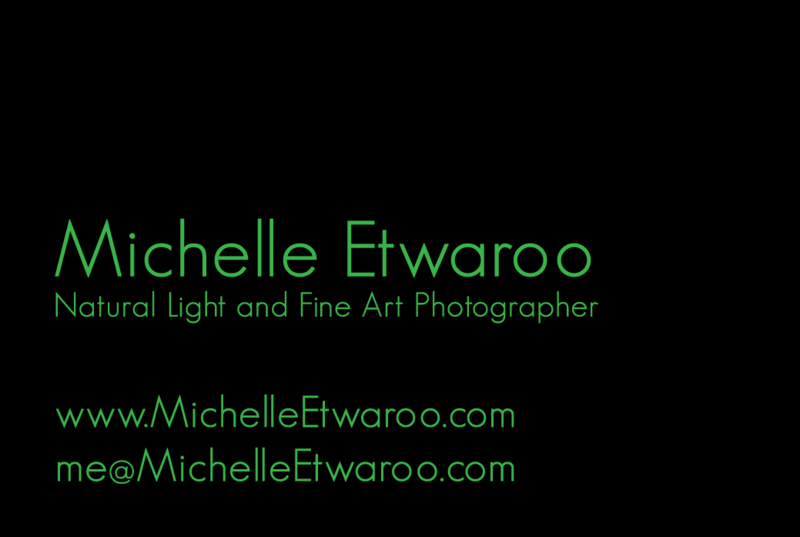 Please have a look at my website www.michelleetwaroo.com and if you are open to this please contact me ASAP. It would be greatly appreciated, here’s my card!